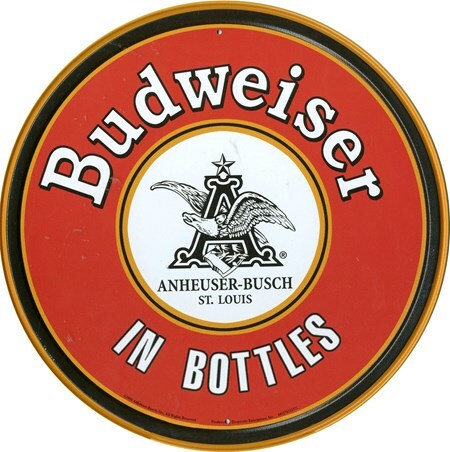 Food and Drink Tin Sign: If you're a fan of Budweiser beer then this retro tin sign is a great addition to your home, or a great gift for a friend. 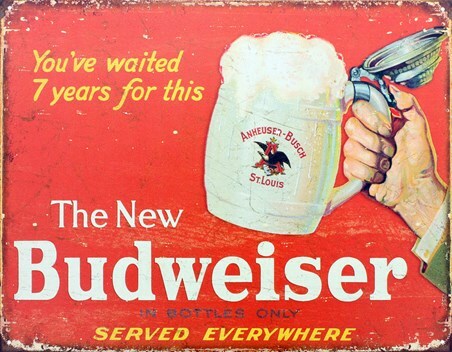 This sign will get you dreaming of your favourite beer. 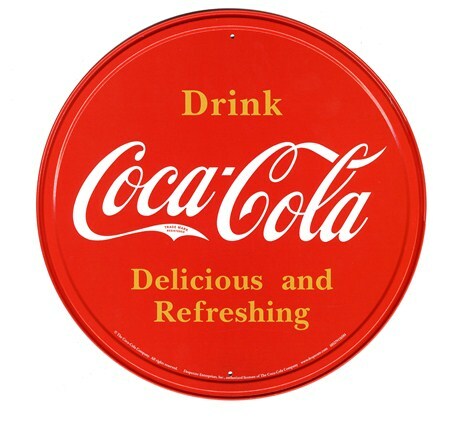 It has comforted you when you were in need, consoled you, brought you fun and happiness, relaxed you at the end of a long day and quenched your thirst. The least you can do is hang this sign to pay your respect to the King of all Beers! 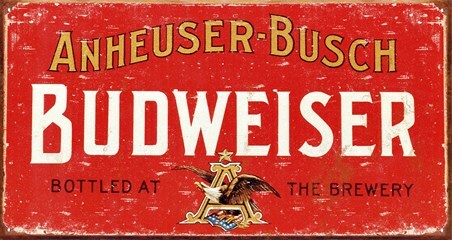 High quality, framed Budweiser In Bottles, Budweiser Logo tin sign with a bespoke frame by our custom framing service.